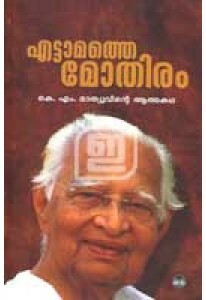 Autobiography of K M Mathew, chief editor of Malayala Manorama. 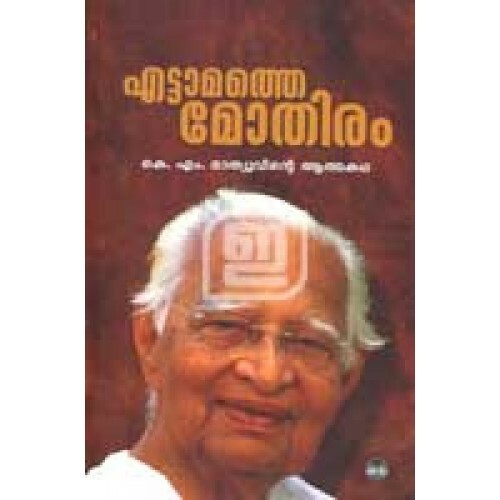 In Ettamathe Mothiram, K M Mathew remembers his days at Malayala Manorama; his journey with the growth of a small news paper to the biggest meida house in Kerala. 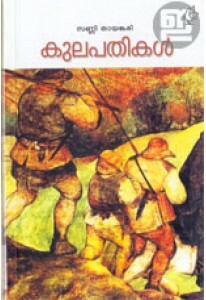 Milestones of Malayala Manorama got listed in the appendix.